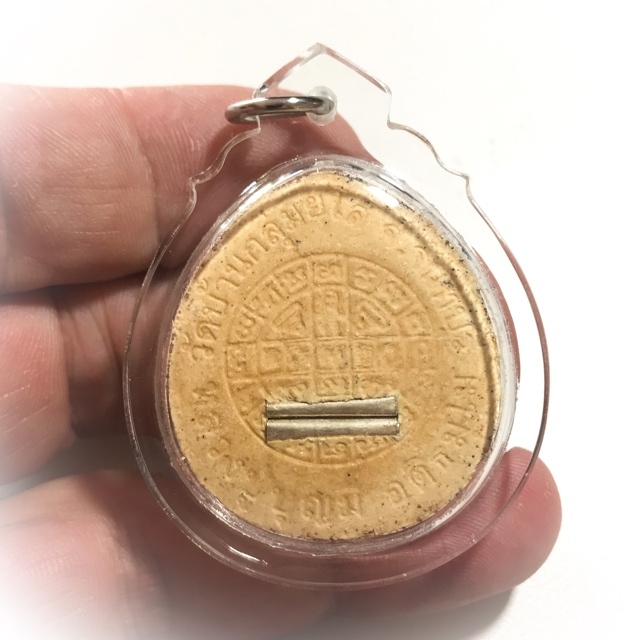 Rare Pid Ta amulet with intricate Yantra embossed on it released and empowered on the Sao Haa auspicious astrological date in 2536 BE. 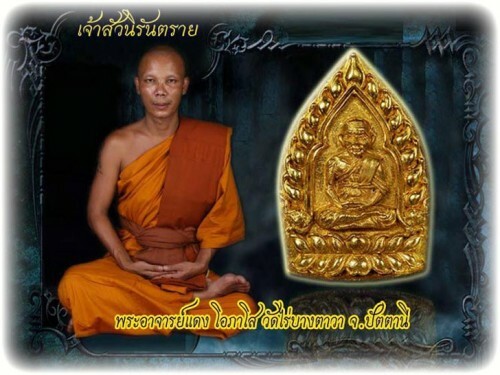 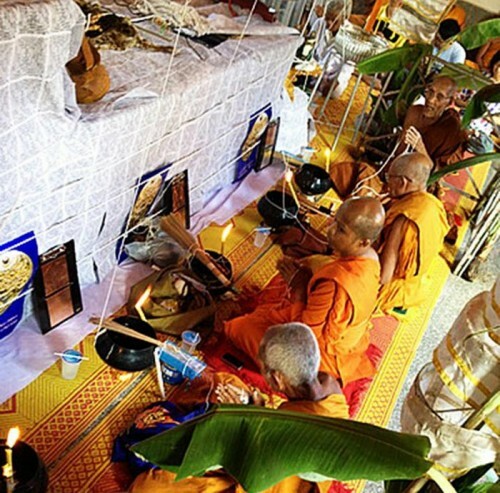 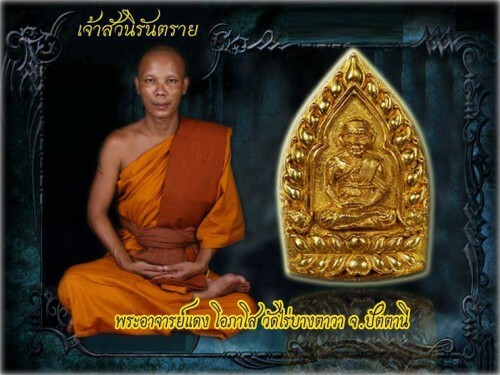 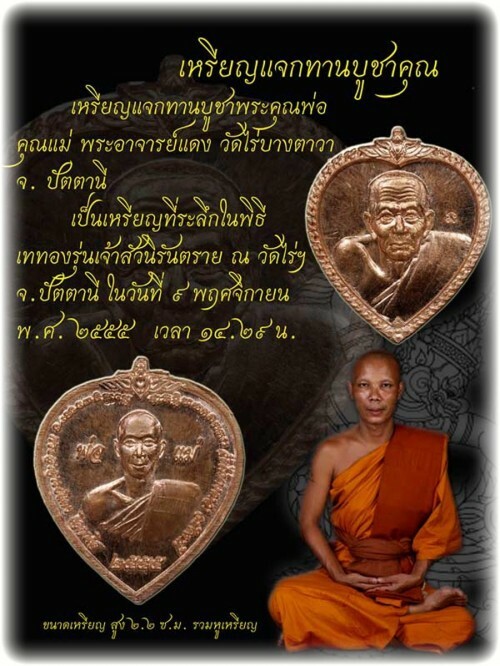 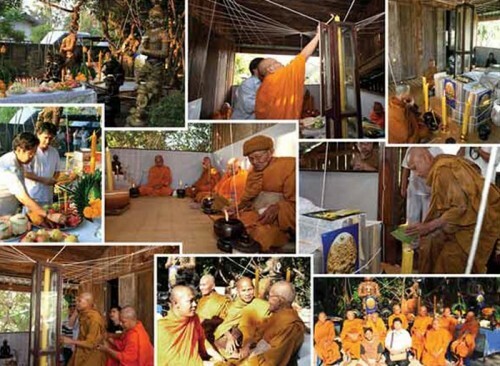 Empowered by Luang Por Phern himself. 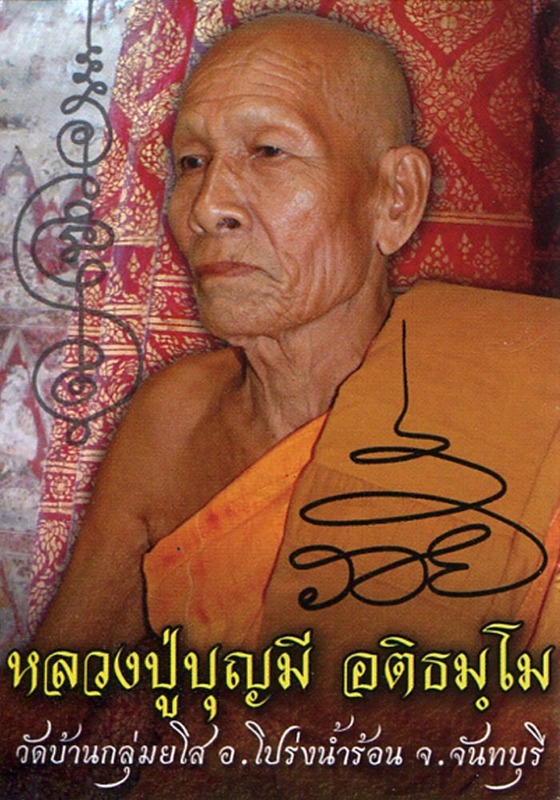 Nuea Maekapat. 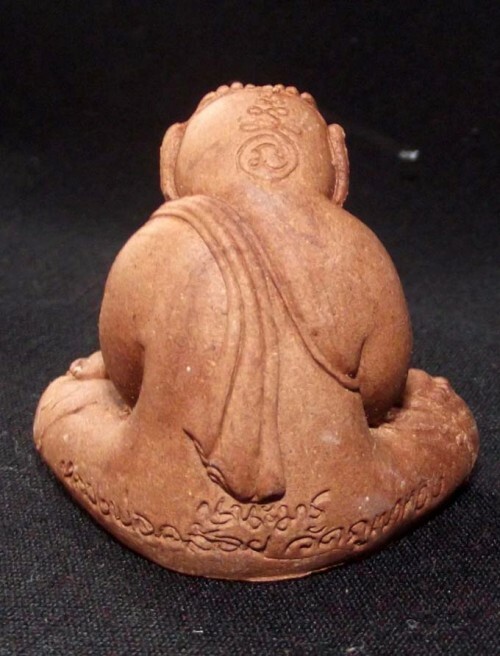 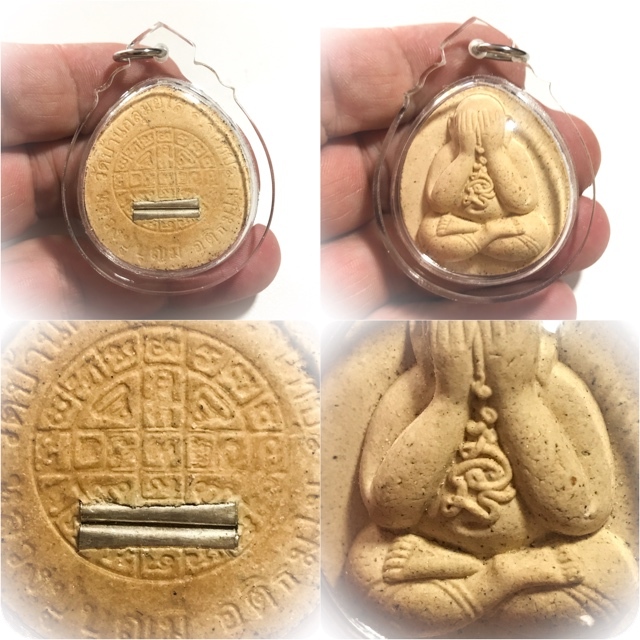 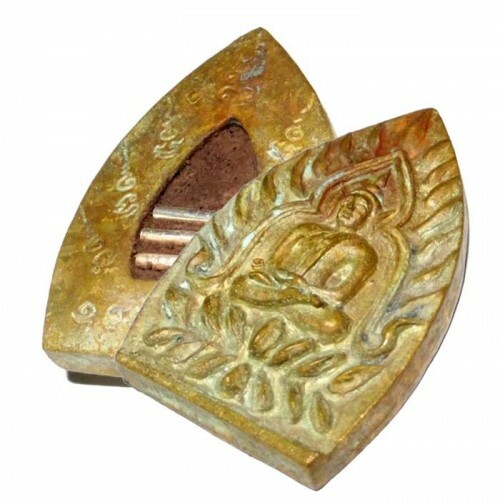 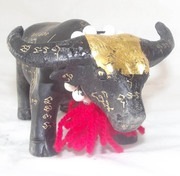 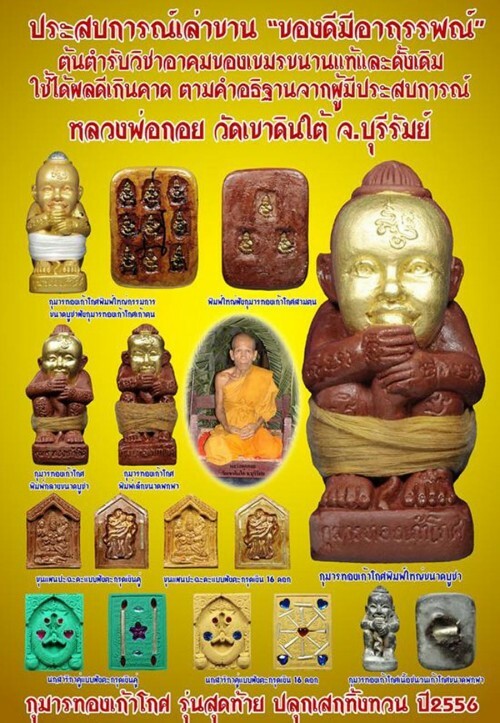 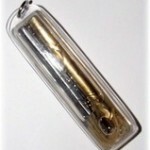 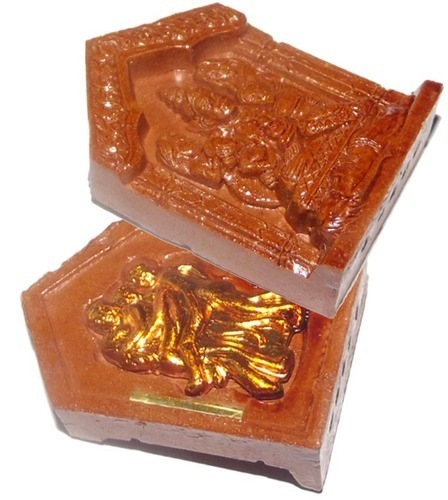 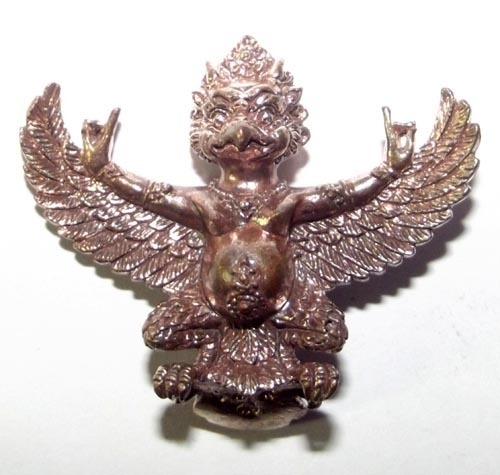 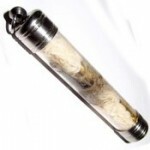 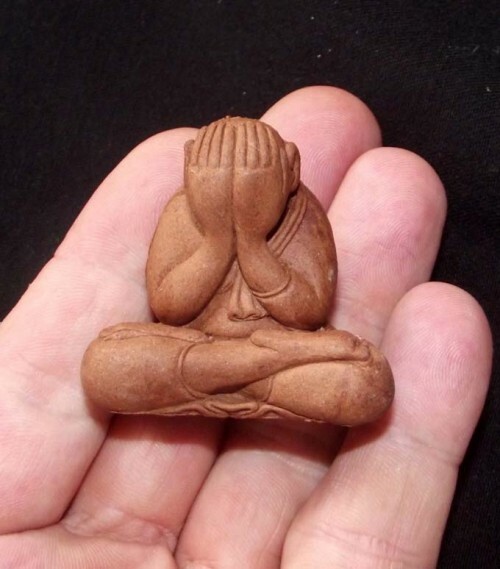 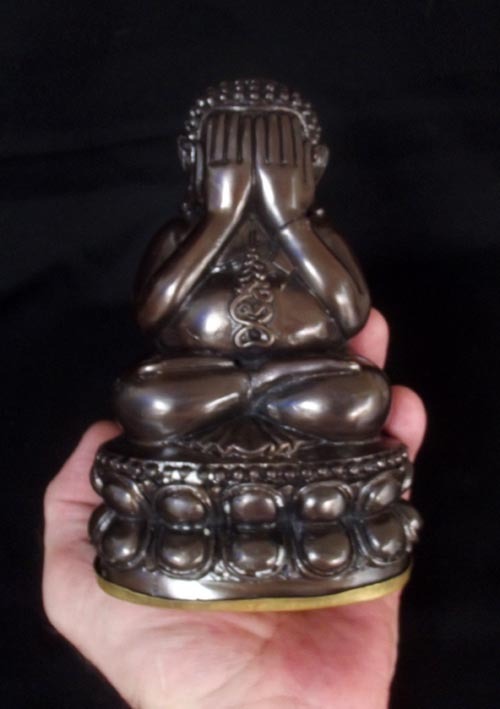 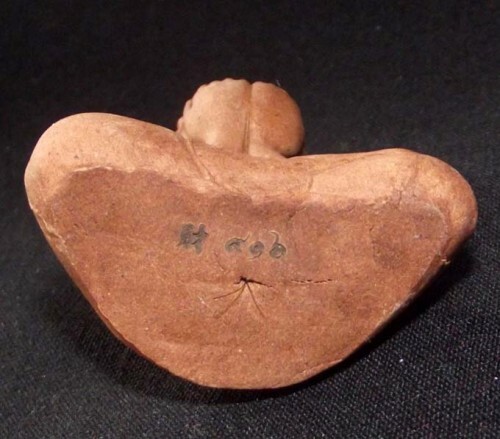 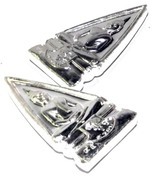 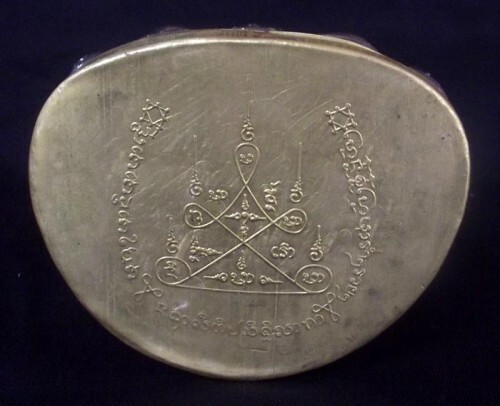 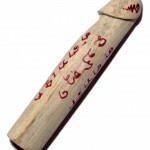 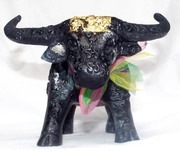 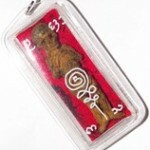 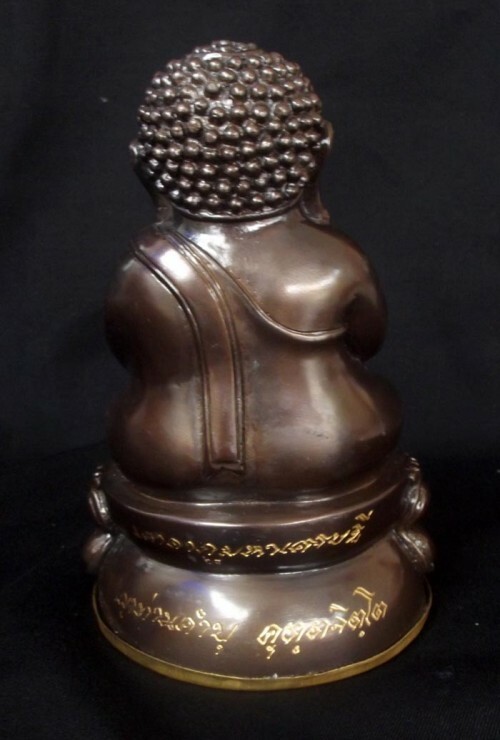 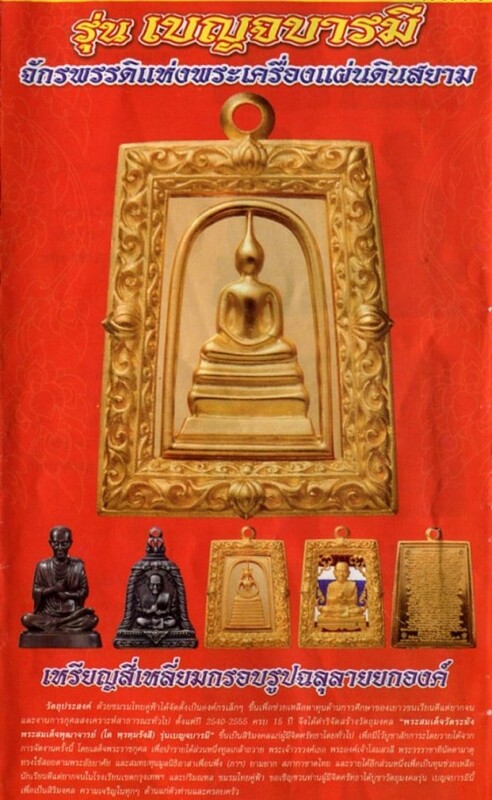 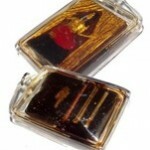 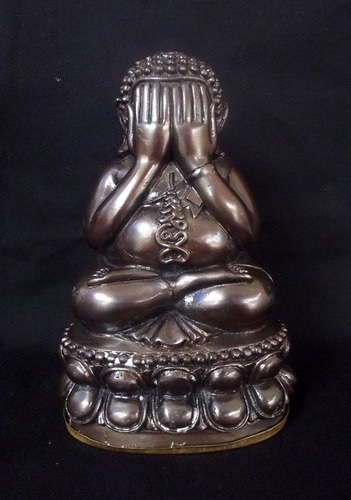 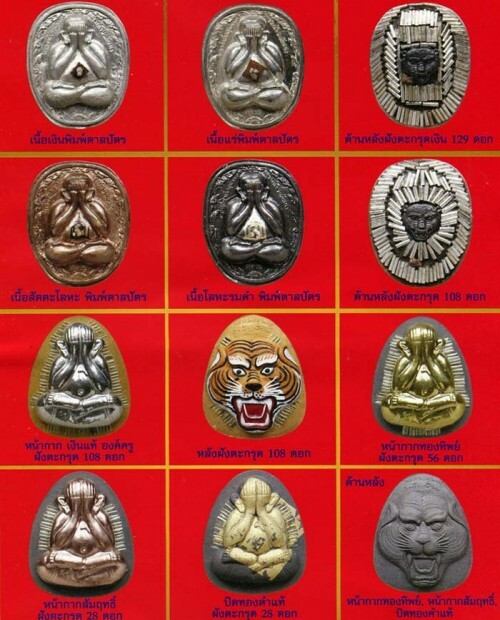 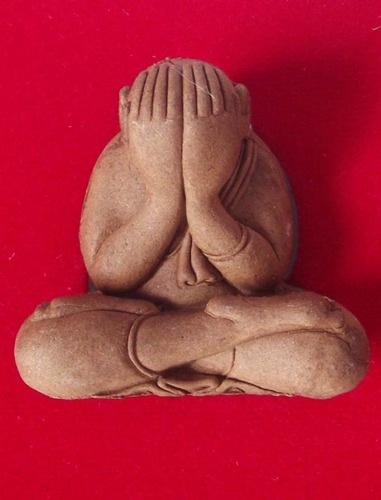 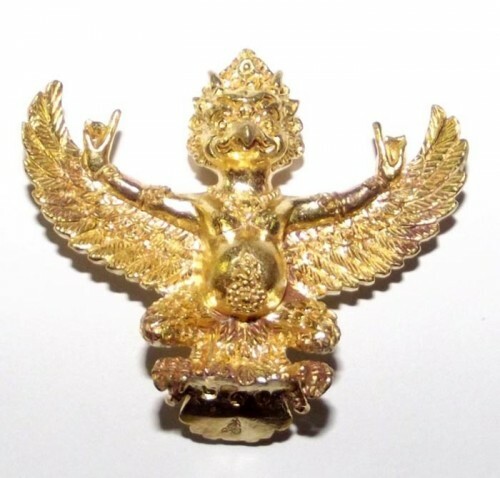 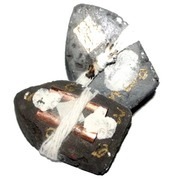 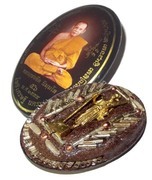 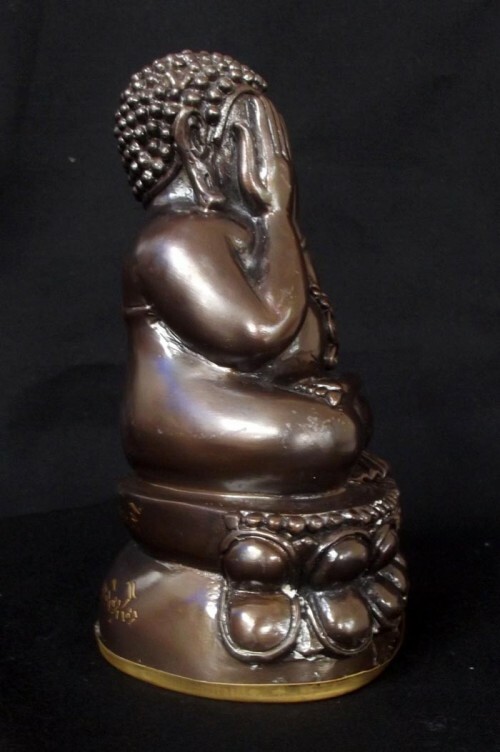 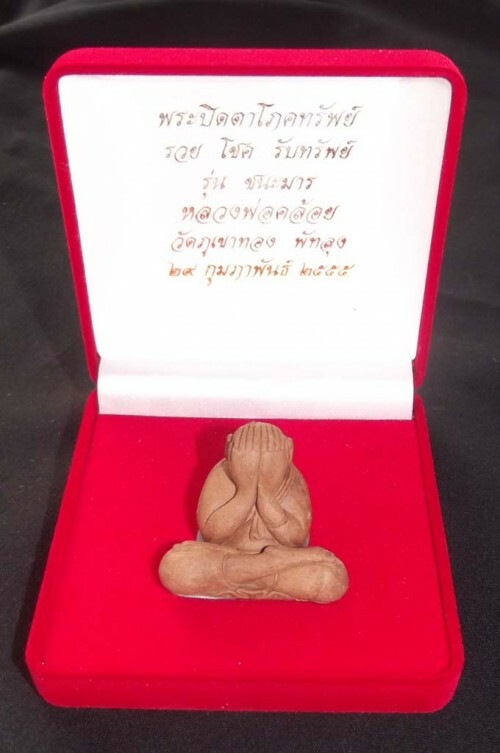 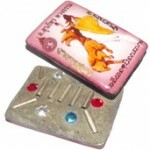 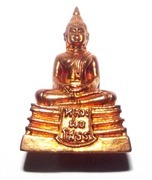 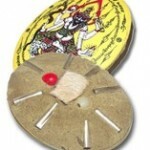 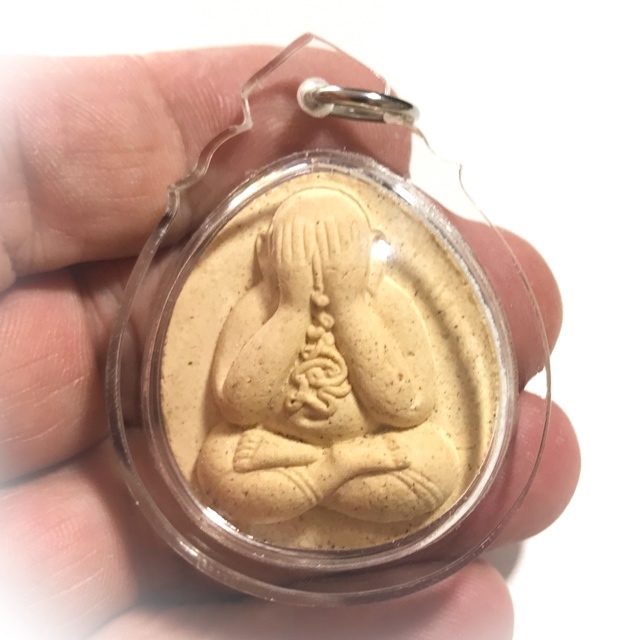 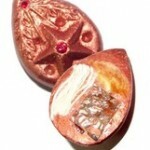 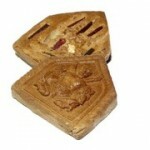 Pra Pid Ta Kong Grapan Maha Lap amulet is ideal for protection and also increase luck and riches.